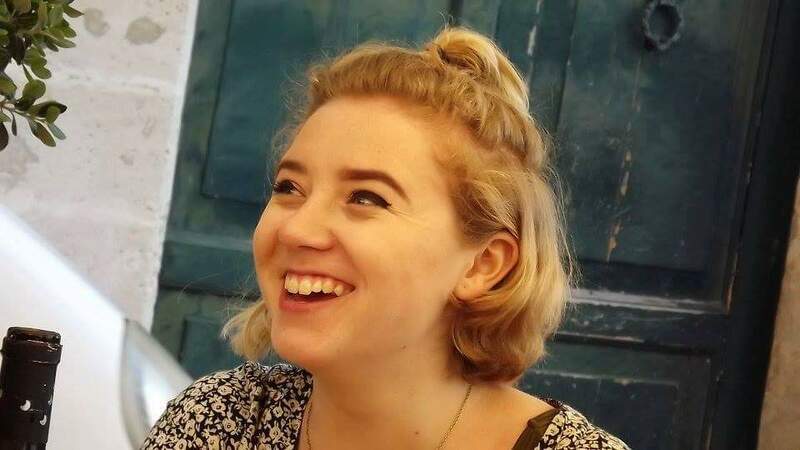 Brydie Parks – an Anthropology student at Lampeter university who has been on two trips to Zimbabwe – “While in Zimbabwe I was able to help the community in different ways. Being able to help someone and see how much of an effect this has is really rewarding and changes your perspective on the world. Working with love Zimbabwe is one of the best things I have ever done, they are fun, friendly and supportive and I cannot wait to help them more in the future”. 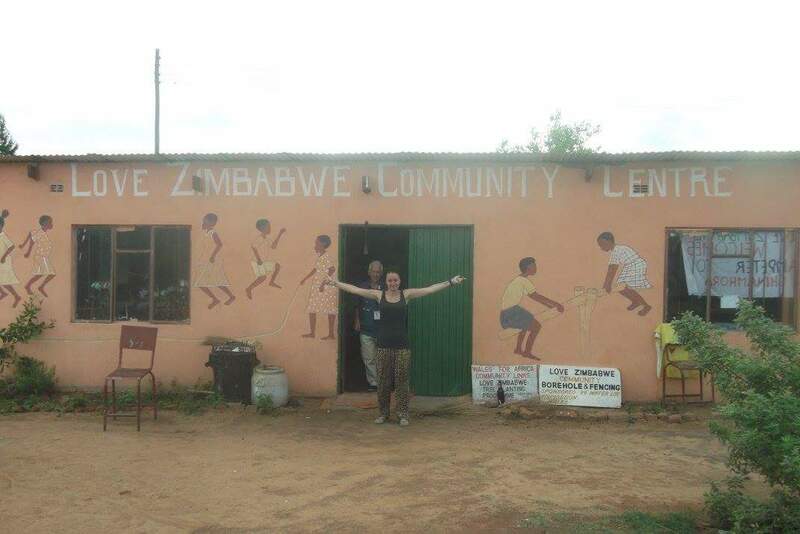 Jess Tannahill an Anthropology student at Lampeter university – “I went to Zimbabwe in 2016 as part of the first team of volunteers that Love Zimbabwe charity took to Chinamhora community. This trip changed my life & welcomed me to what the wonderful country Zimbabwe has to offer. The love that was seen & felt throughout this trip from both the community & public meant this trip was a one of a kind. I fell in love with both the culture & the people & took part in life changing outreach work that I hope helped benefit the Zimbabwean people as much as it did myself. This country is unique & has so much to offer. The trip & its beauty of both its scenery & its people’s generosity will stay with me forever”. 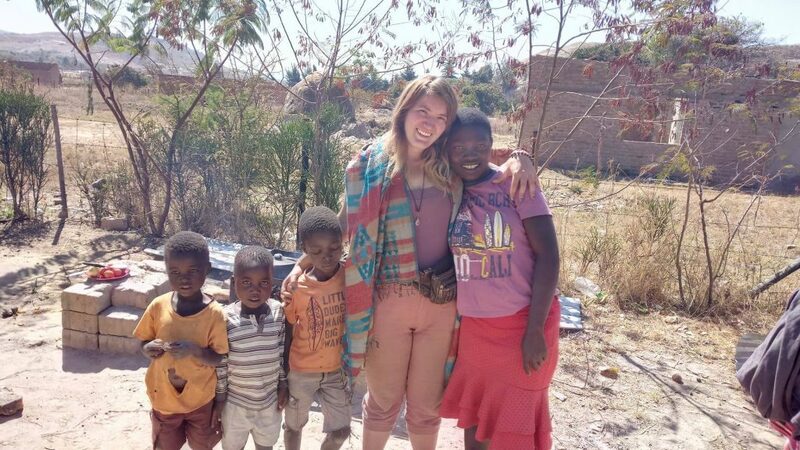 Hannah Thompson has been to Zimbabwe twice – “There is only truly one word that suits my experience with the love Zimbabwe charity and that is love. The whole experience was amazing and I never felt lonely or board because the people are so wonderful and welcoming. If you truly wish to learn about Shona (Zimbabwe) culture then this will be a true eye opener for you”.